Washington, D.C. – Low-income African-American and Latino students seeking higher education in California won big today: state legislators backed down from pushing a discriminatory bill that would have cut them off from crucial state aid. A new website (also available en Español) and a series of videos helped turn the tide against SB 1146, explaining how the bill victimizes poor African-American and Latino students – many of whom are the first in their families to attend college – by forcing them to drop out of college or into failing state schools with dismal graduation rates for minorities. The website was circulated to over 15 million California voters, and over 100,000 immediately responded by signing a petition opposing SB 1146. A large coalition of state and national religious leaders joined legal experts in condemning the bill’s plan to “cut a program that exists to help low-income students, and which is overwhelmingly used by racial minorities.” They also questioned why lawmakers would want to “make it harder for Latinos and other minorities to receive an education[. ]” A new report from the legislature raised similar concerns, noting that Cal Grant students could be forced to “discontinue their education” and that the blow to the minority community would come at “significant” cost to state taxpayers. The increased public understanding of SB 1146 quickly led one legislative co-author to rush to drop his name from the bill late last week, and made the primary author gut the bill today. The case against SB 1146 was simple. Three out of four Cal Grant recipients at religious colleges are low-income minorities. By cutting off their ability to use Cal Grants at religious colleges, SB 1146 would push minorities out of religious schools that do a better job of graduating minorities and into failing state schools. 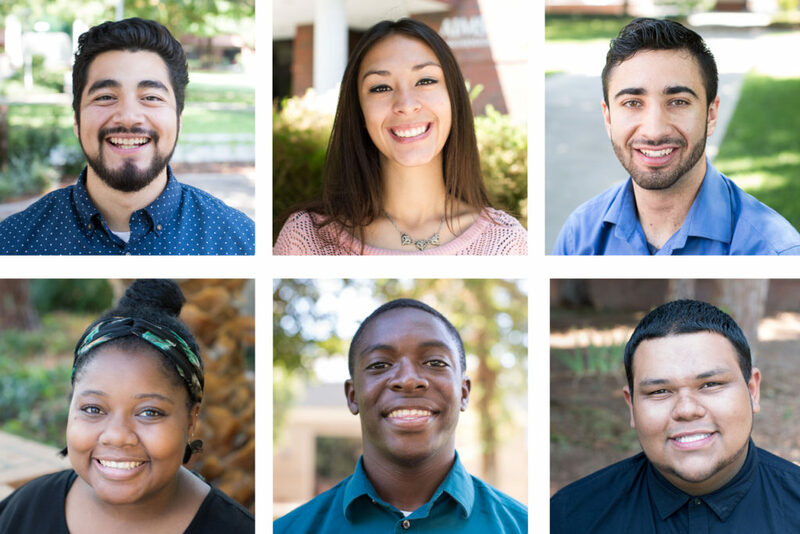 For instance, Fresno Pacific graduates over 70 percent of Latinos within 4 years, compared to the California State University system that graduates only about 10 percent. And because state schools are heavily subsidized, taxpayers would end up paying about $100 million more per year for lower quality education. “Today’s victory is evidence that politicians do not have free reign to discriminate and silence minority voices,” said Alvarado.